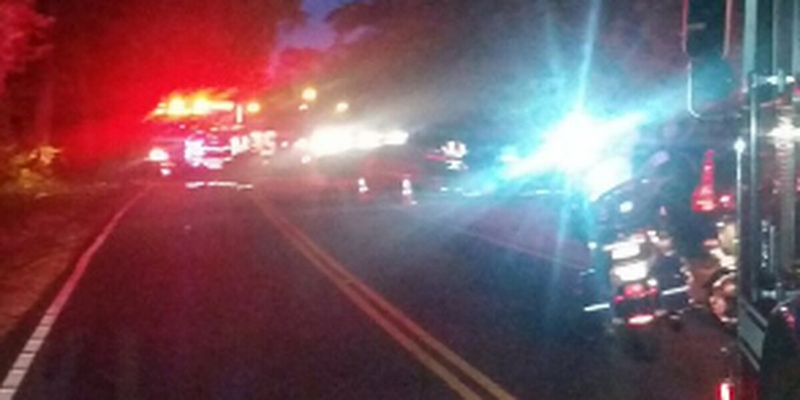 NORTH MYRTLE BEACH, SC (WMBF) – The North Myrtle Beach Department of Public Safety advised drivers to avoid the area of 3900 Little River Neck Road due to an accident Saturday night. Troopers on scene confirmed a woman died in the wreck. According to a news release, all roads in the area were closed. The South Carolina Highway Patrol website indicated the wreck took place near Oyster Lane and James Island Avenue at 7:41 p.m.
North Myrtle Beach Public Information Officer Pat Dowling said one driver died and another was taken to the hospital. Horry County Deputy Coroner Darris Fowler identified the 51-year-old driver who died as Christina Tessier of North Myrtle Beach. She was not wearing a seatbelt and died from multiple trauma. The SCHP MAIT Team and North Myrtle Beach police are investigating the wreck.